SUMMERDALE, Ala.– The Baldwin County Education Coalition Golf Classic raised $28,000 during its sixth annual event on September 13, 2018. 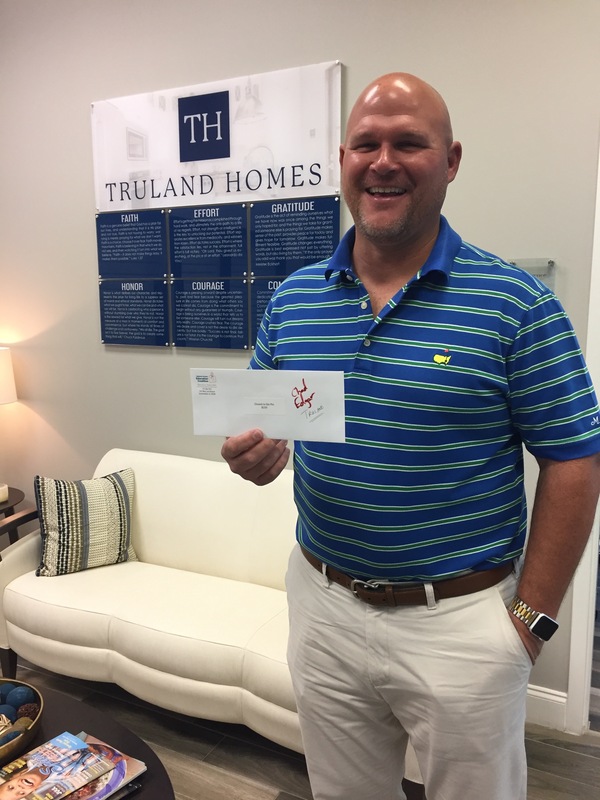 Presented by Baldwin County Sewer Service (BCSS), the golf tournament benefits the Baldwin County Education Coalition (BCEC) held each year at Rock Creek in Fairhope. This is the Coalition’s sole fundraiser. 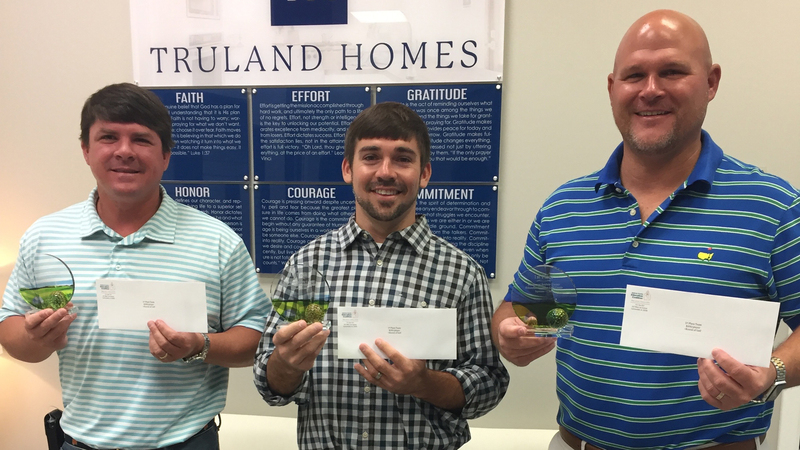 Proceeds from the annual Golf Classic have helped strengthen the Coalition’s programs and services. The Coalition’s core business is to mobilize resources and increase the level of support for Baldwin County Public Schools. A big focus this year has been placed on the Guided Reading Initiative, a researched-based instructional process and best practice that meets the needs of ALL students by teaching in small groups with similar reading behaviors. It also provides quality resources to get students engaged and excited about reading. It’s having a tremendous impact on student achievement across the entire county. The ability to read proficiently lays the foundation for a child’s success in school and in life. It opens a child’s mind for learning and doors of opportunity. As a rapidly growing school system with limited district funds and a desire for Baldwin County schools to secure its place at the top for student achievement, our schools depend on the support of community partners to accomplish their academic priorities. “The most fundamental resource for building a strong local economy is great public schools – there’s no greater strategy to accomplish the county’s economic development goals,” said Burkle.  The Baldwin County Education Coalition is an independent, nonprofit, nonpartisan organization of public school advocates. We work together for systemic improvements and through seven local education foundations that serve communities across Baldwin’s 1600+ square miles. Our strength is in the value we bring to our individual communities and our shared vision for creating world-class schools. For more information, visit betterbaldwin.com.